Don’t forget your fur babies this holiday season. Show how much you care for them by making a little something for them. 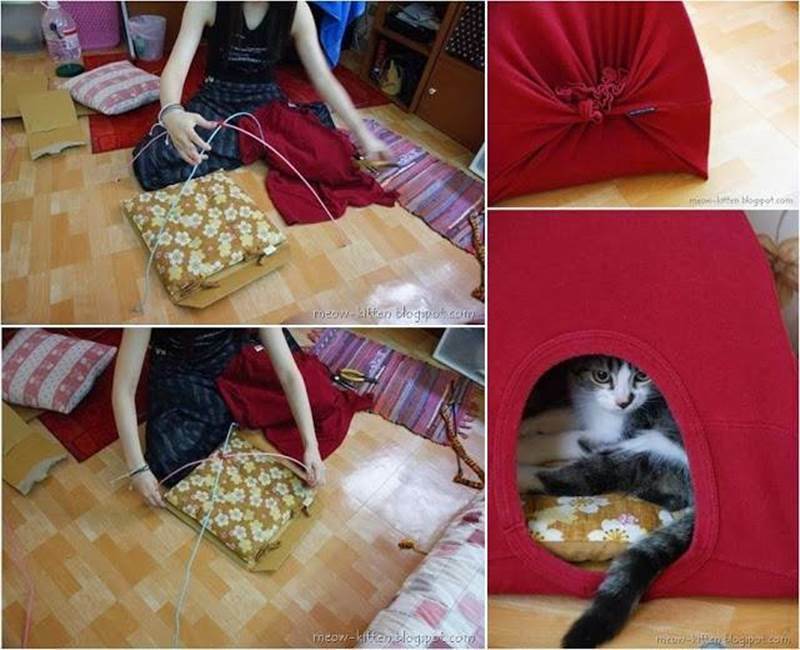 With an old t-shirt, hangers and an old cushion, you can make a simple cat tent in 3 easy steps. You don’t even need any sewing. It is also a nice way to recycle your old clothes. Let’s make it for our pets so that they’ll have a nice place to rest and relax! 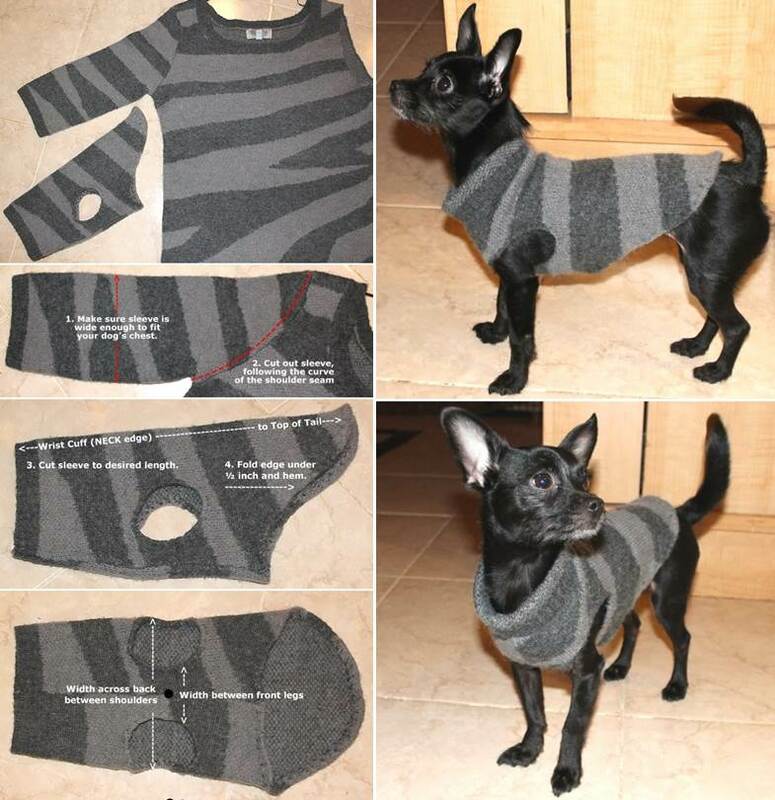 You may also like this DIY Dog Sweater from Old Sweater Sleeve.